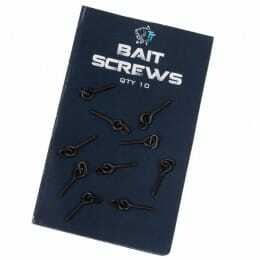 The ultimate rest for the boat angler! 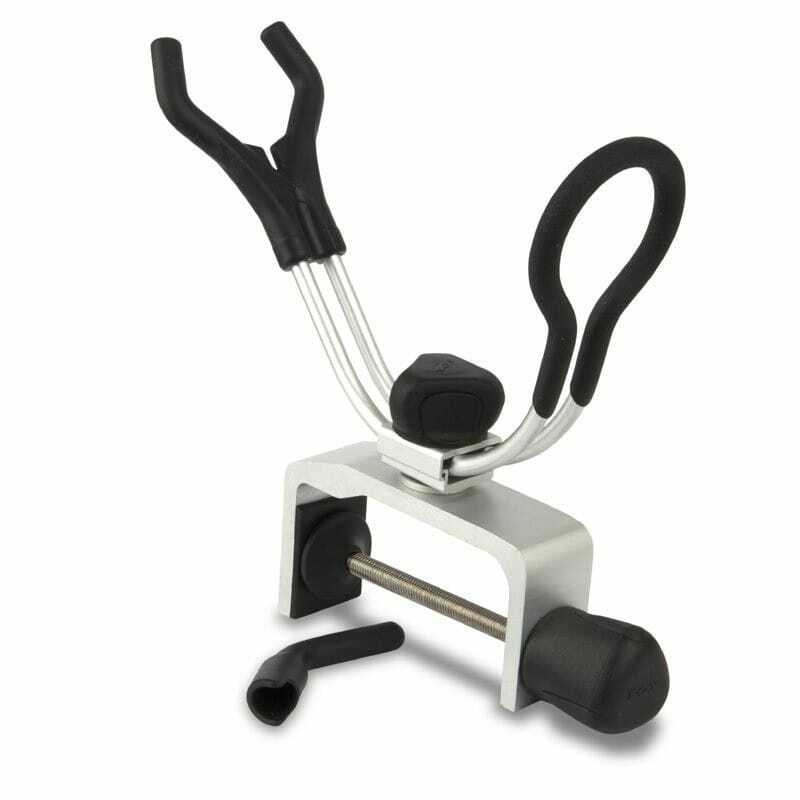 The Fox Rage Predator Boat Rod Rest comes with a universal clamp that will fit on the vast majority of fishing boats. 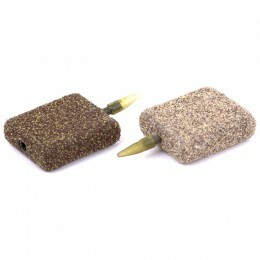 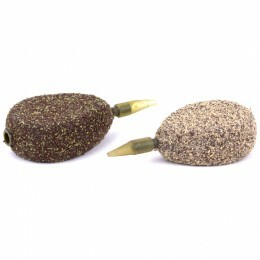 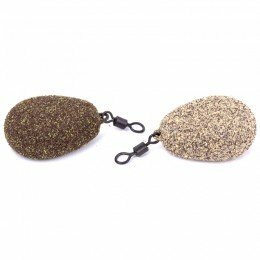 It can be used for trolling both lures and baits, or as a rest when presenting static deadbaits.